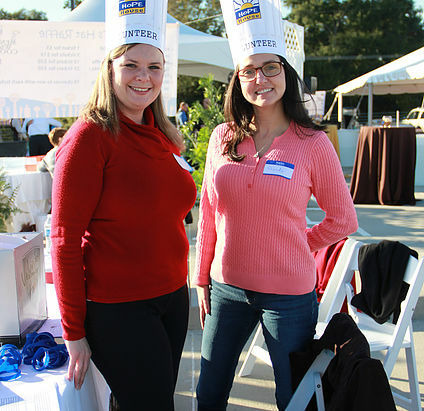 Be A Volunteer at our Community Events and Fundraisers! You can find out about the next Stewards of Children training and stay informed about upcoming volunteer opportunities. Simply complete the form below. 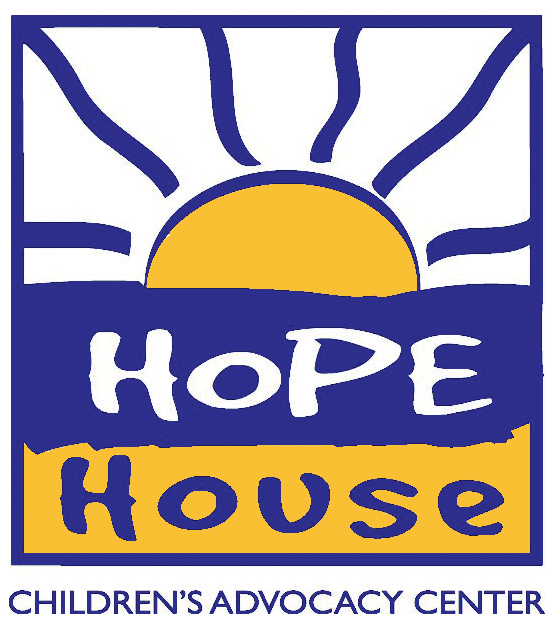 And Children's Advocacy Center - Hope House will never sell or share your information.